The 100 million dollar question is “Will there be any retail stores left in 5 years?” The answer, no one knows. We do know that growth in the e-commerce realm will continue to grow as people start to trust new brands vs incumbents. That should not surprise anyone. 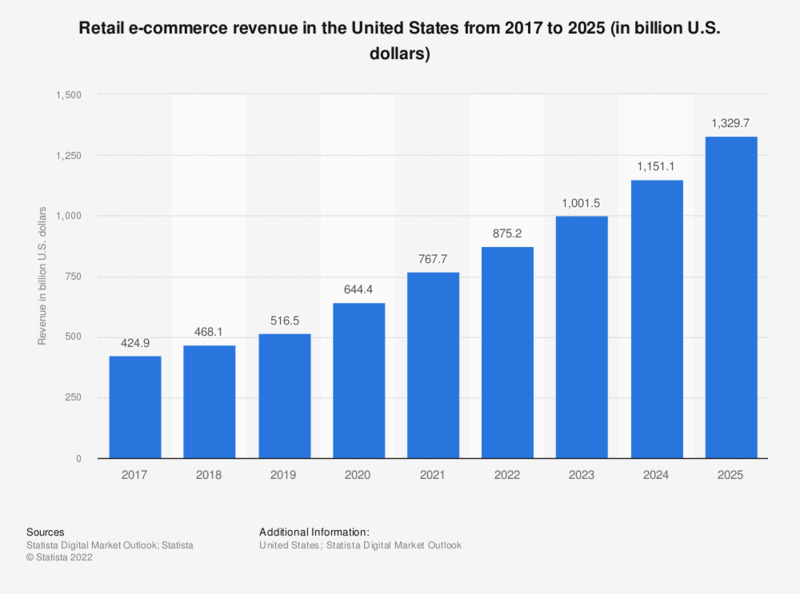 The question of many brick and mortar retailers is, “Will e-commerce take over in every category?” The truth is that a growing number of incumbents are losing ground to the take over of online shopping. Here is a breakdown of the retail categories offline and online shopping breakdown by shopper preference. Despite the growth of e-commerce and the growing number of people shopping online, there is undoubtedly something to be said for the experience of shopping in person. Seeing, touching and experiencing the products in some categories is a must. Just like you can see in the statistic about purchasing a car. People are not quite ready to purchase a car from the internet. A friend of mine once told me that the reason he loved toy stores was not that it was a good way to find a toy, but because when he brought his kids there, they would stay busy for hours. The kids exhaust themselves picking out the right toy and it also gives them a much better experience. This mode of thinking goes against many mainstream narratives about companies like Amazon pushing out major stores like Toys R Us. It turns out they had their own issues. Regardless of what you have heard, what the arguments are for and against, the die are cast and e-commerce is here to stay. Should you move your retail store online? The immediate answer is probably yes. In many cases, there are lots of reasons to move into e-commerce. Moving to e-commerce does not mean you have to stop what your business does offline. It is important to understand what makes your business value in the first place, then work to transition over to e-commerce. We can help with this, contact us for a free consultation. 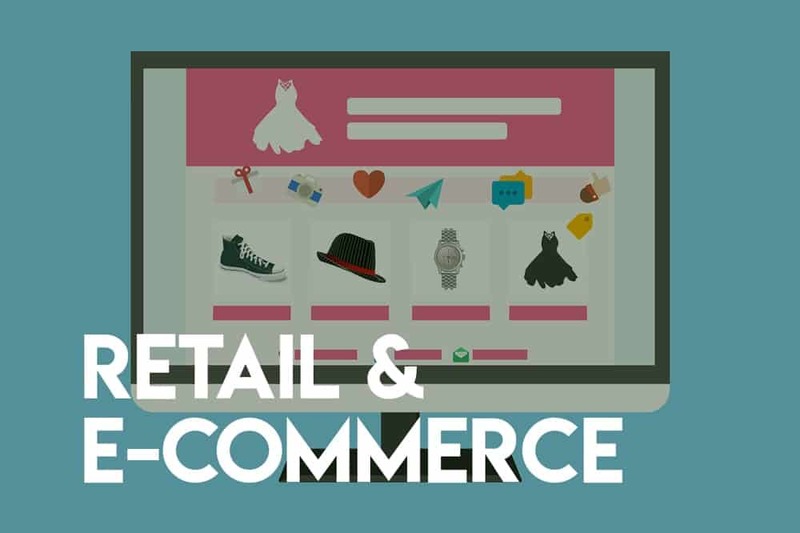 How do you transition your retail business to e-commerce? Document in great detail what makes your retail experience so great. What keeps them coming back. Document who your customers are. Document your roadmap and all the necessary pieces of retaining your brand. Document how you will market to your customers. Document what technology you will need. Document all the expenses of this transition and also build a forecast for projected sales in the future. Plan an launch date so you do not start cold. How do I market my e-commerce store online? Plan to reach your customers where they are already spending their time, ex. Facebook. Track and analyze the results (This one is very important. Especially for new retailers. Tracking properly using the right technology keeps you from getting an incorrect reading on your performance). Make adjustments based on your learning and do it again. One of the major benefits of moving to e-commerce that we briefly touched on is the visibility you will have into your customer metrics. You can see so many patterns, behaviors, and decisions made before purchase that you will see your customers in a whole new light. We cannot stress the importance of getting this right from the start and utilizing the resources that will help you, like us. Good luck out there! The future is going to be interesting and we know you will do great! BrandGrow is a digital marketing and business solutions company focusing on bringing you more growth through strategic and tactical enhancements to your business. To learn more get your free consultation today!